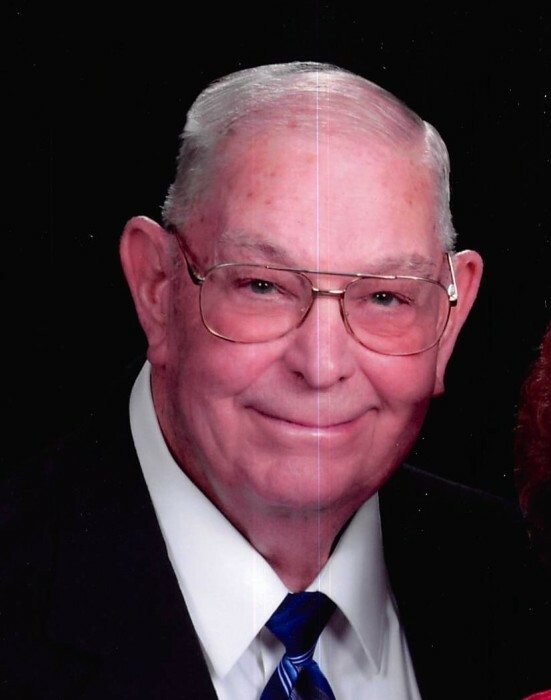 Larry Carr, 82, of Frankfort, peacefully passed away Sunday, November 25, 2018 at Wesley Manor. He was born July 4, 1936 in Evansville, IN to Kenneth and Esther (Ruble) Carr. He was a graduate of Fritchton High School, received his Bachelor’s Degree from Indiana State University and then served in the United States Air Force. He was married nearly 56 years to his beloved wife, Mary Ann (Kresler) Carr, and she survives. Larry’s early career began with farming, then as a teacher for Kentland and South Newton High Schools. In 1967, he decided to make a change and began what would be a 41-year career with John Deere Company. During that time he worked as a territory manager in Indiana and West Virginia, then became the sales manager at Jackson-Lee-Pearson John Deere, where he retired in 2008. Larry was a long time member of St. Matthew’s United Methodist Church, the Clinton County Masonic Lodge, Eastern Star, and Murat Shriners. He enjoyed playing bridge, watching sports, and loved his country and most importantly his family. Along with his wife, Mary Ann, Larry is survived by his children, Susan (Carr) Van Hoosen of Fishers and John Carr of Frankfort; siblings, Nancy Barrabee of Tucson, AZ and Steve Carr of Marietta, GA; grandchildren, Bethany, Sophia, Jeff, Matt and Joe; and a great grandchild, Madison. He was preceded in death by his parents and a son-in-law, Trent Van Hoosen. 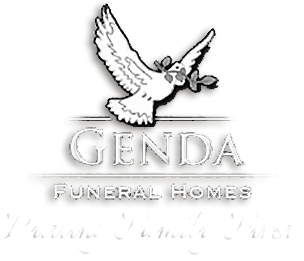 Visitation will be 11am until the time of the “Celebration of a Life Service " at 2pm, Saturday, December 1, 2018 at Genda Funeral Home in Frankfort. Pastor Phillip Lake will officiate. Military rites will be preformed by the Clinton County Honor Guard. A private burial will take place at a later date at Green Lawn Cemetery. In lieu of flowers, memorial contributions may be made to St. Matthew’s United Methodist Church.